The three siblings of Baby X say they never want to see their mother again - as the woman begins her 20-year prison sentence for the Chatsworth toddler's abuse and murder in 2014. 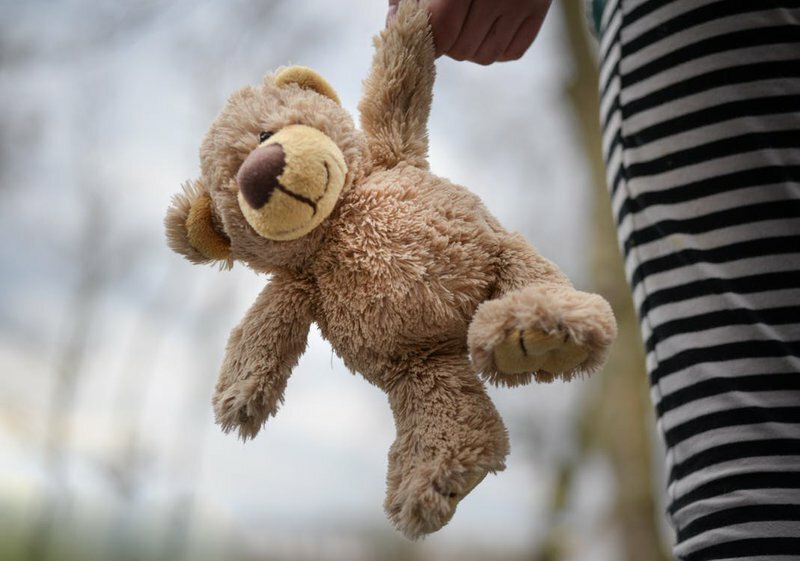 At the Durban High Court yesterday, the judge read from a statement compiled by the social worker of the 12-year-old boy and 9-year-old girl. The boy, who also suffered cigarette burns to his body at the Havenside home, says he's forgiven his mother but has no desire to see her again. Baby X's sister spoke of feeling discarded, like an old toy that'd been thrown out. Rocky Naidoo, who was a Chatsworth ward councillor at the time of the toddler's death, says the community's pleased that other three children are together and safe. "There were visible signs of abuse and malnutrition on a particular child. Had that being nipped in the bud, such a thing would havenever occurred. That child said it could have been me. "Also, our concern is with regard to Child Welfare. They have failed miserably by virtue of the inadequacies of the social worker. Society has the [responsibility] to protect children," he said. "When someone has intellectual deficiencies, it must not be used as an opportunity to commit heinous crimes." Missed the latest Newswatch? Find more on this and other developing stories below.